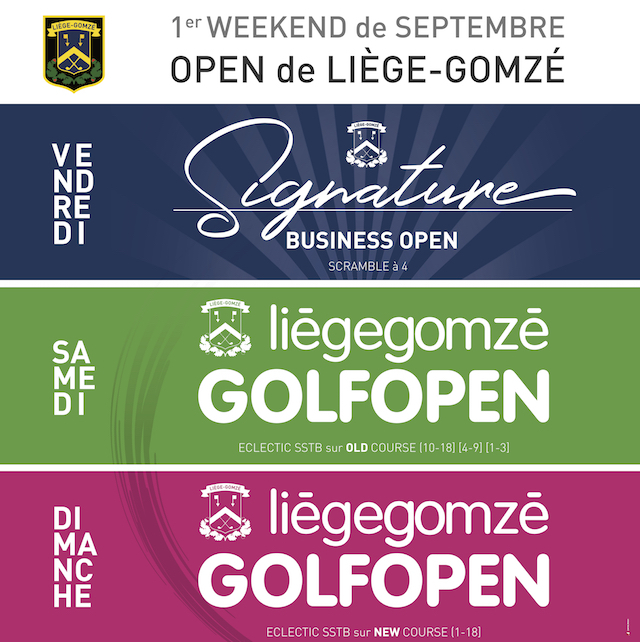 Our Liège-Gomzé Golf course is located in magnificent scenery of hundred-year-old trees, hills, valleys, woods, multi-coloured bushes, small lakes and rivers. Situated on the south-east of Liège, the course of Liège-Gomzé has a wonderful variety of holes: the first nine are hilly and stretch into the woods to offer a nice variety of light and shade. The second nine slope down in a dogleg to a small valley before entering a valley with a lot of fruit trees.